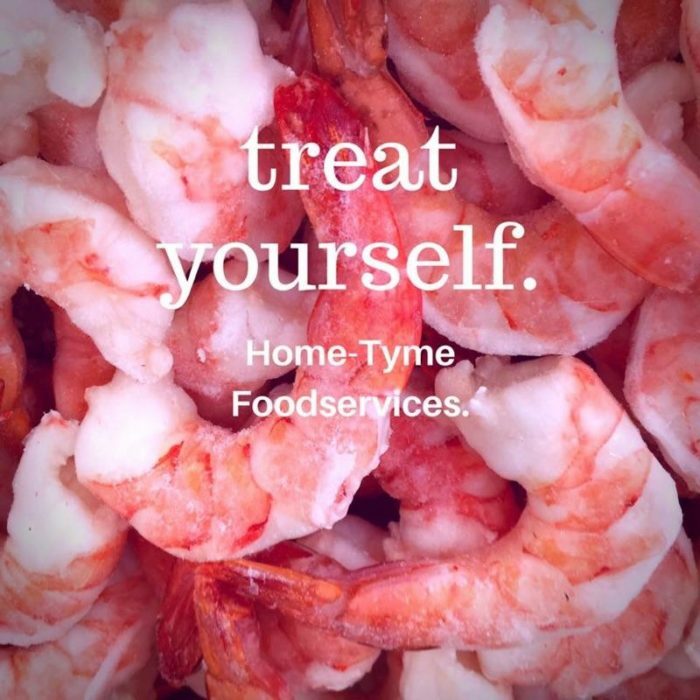 Choose from a wide selection of meat, shellfish, poultry and fish from Home-Tyme Food Services. 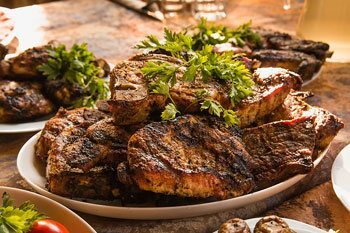 We’ve found the top quality local cuts and fillets that some of which can’t be found in the grocery store. 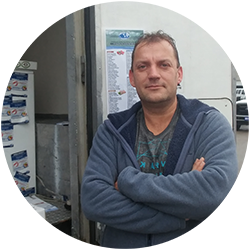 Simply order online and one our friendly drivers will deliver your order at your agreed upon time. Order online today! 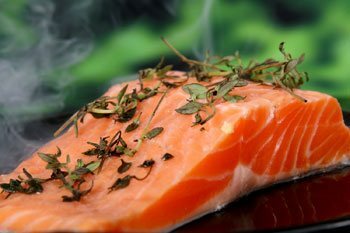 Can’t find the premium meat, chicken, shellfish and fish options that you’re looking for for your family? 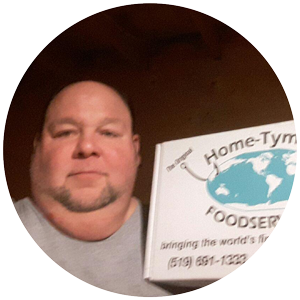 Sign up with Home-Tyme Food Services for local, quality products hand delivered to your door! 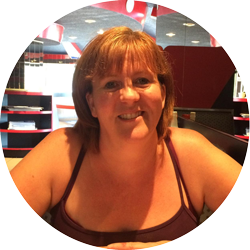 Find out more about grocery delivery in Ontario today! Trying something new? Looking for a new twist on an old favourite? 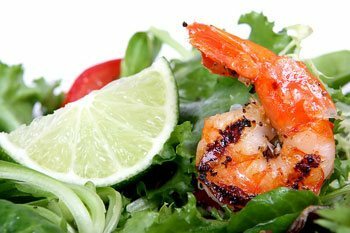 Check out Home-Tyme Food Services recipes for your next meal inspiration. This is what the best steakhouses use. 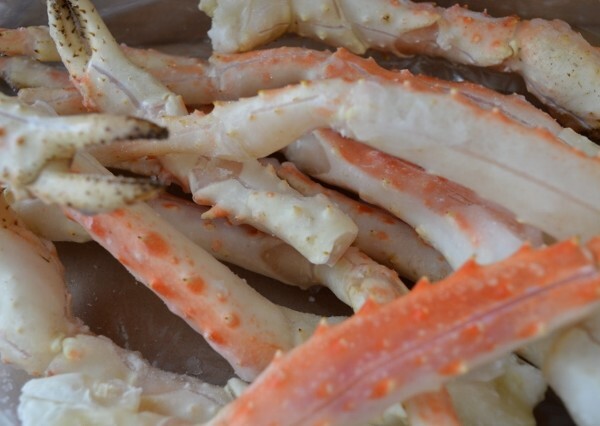 Canadian snow crab and Alaskan King crab have this in common. Man they are sweet! 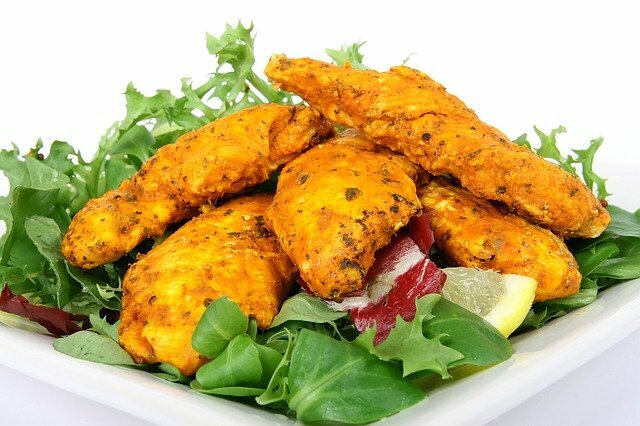 From whole muscle cordon swiss to water and salt free natural chicken breasts. It comes from Ontario. 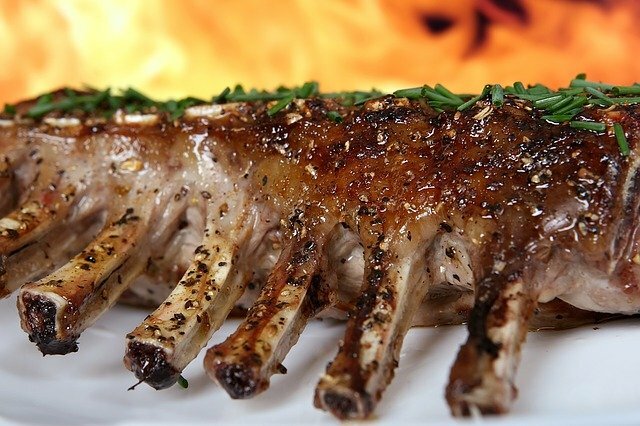 Canadian Lamb really does eat different than New Zealand lamb. 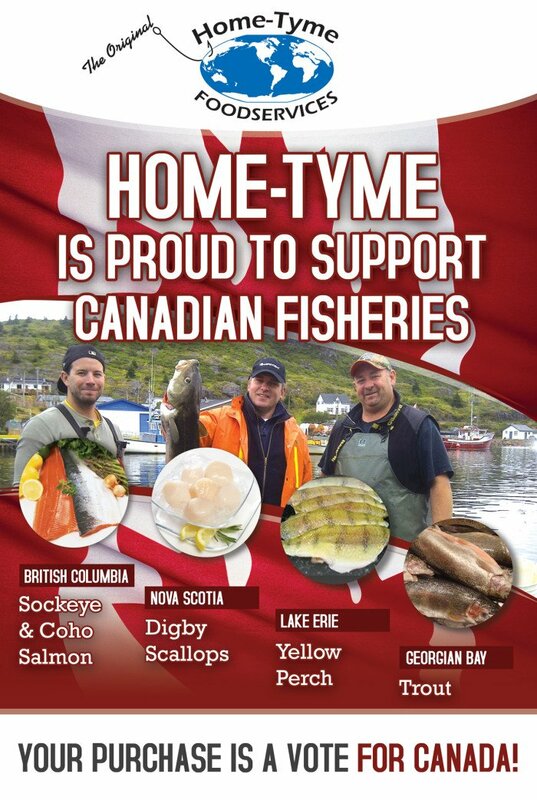 We deal direct and support Canadian fisheries as much as possible. We think you should too. 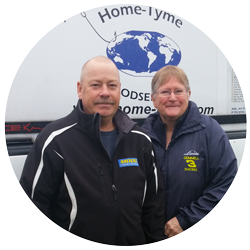 Choose from our qualified friendly Home-Tyme Food Services delivery drivers! 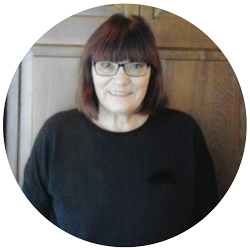 All of our drivers are committed to offering you timely, professional grocery delivery to your door! 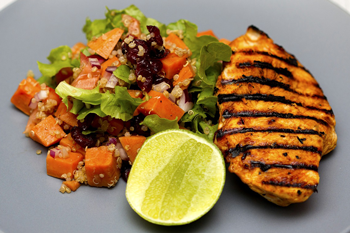 Choose from a wide selection of chicken and poultry options for home delivery. 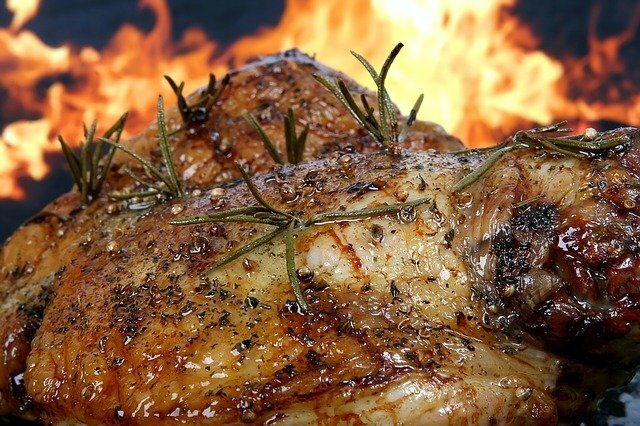 Select from premium, local grown meat cuts including Canadian beef, lamb & more. With over 30 fish options from Home-Tyme, find quality fish not found in grocery stores. 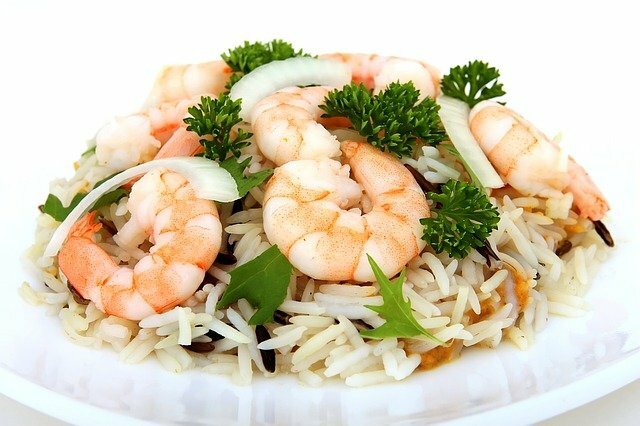 Choose from premium quality shellfish & seafood options in a range of choices.